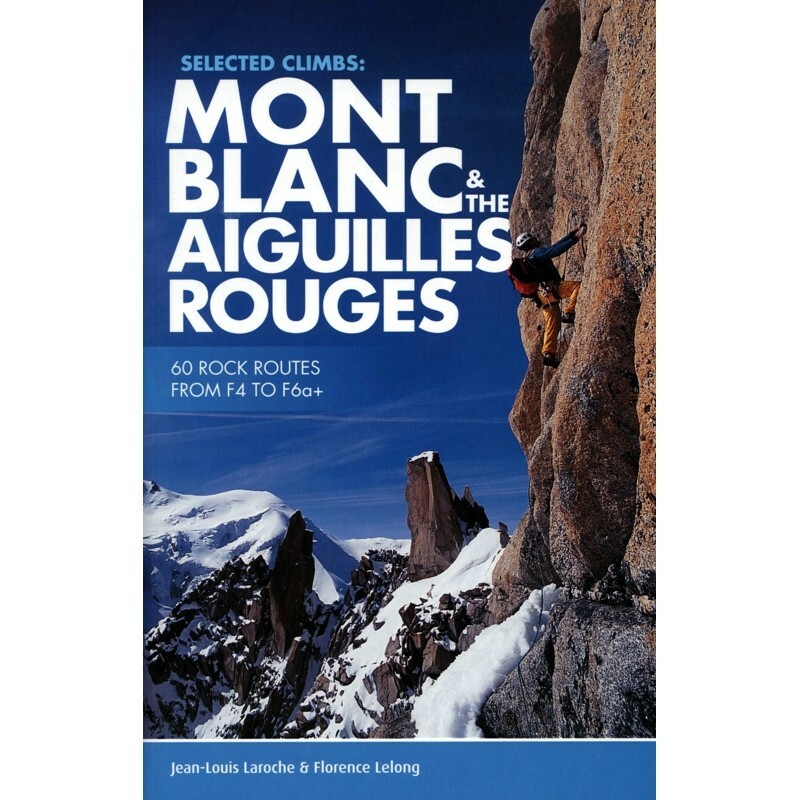 A selected guidebook to 60 rock routes from F4 to 6a+ in the Mont Blanc range and on the Aiguilles Rouges. Selected Climbs: Mont Blanc & the Aiguilles Rouges presents the best rock climbs in the Mont Blanc range and on the Aiguilles Rouges, from F4 to F6a+. The selection is based on purely hedonistic criteria, including the beauty of the cliff, the variety of the climbing and the quality of the rock. The emphasis is on enjoyable climbs with easy access and descents. The routes cover a variety of rock types, climbing styles and protection (natural and fixed). All the routes are of moderate difficulty and can be done comfortably in a day without the need to carry heavy or bulky gear. Written by local climbers Jean-Louis Laroche and Florence Lelong, this selection of sixty climbs on forty summits in seventeen areas around the Chamonix valley features established classics and recent additions. Included are Marchand de Sable on the Tour Rouge, the Rebuffat Route on the Aiguille du Midi, and the Frison-Roche route of the south-east face of the Brevent, plus many more. Each route features technical notes, a detailed topo and route description, and photos illustrating the climb's unique character.